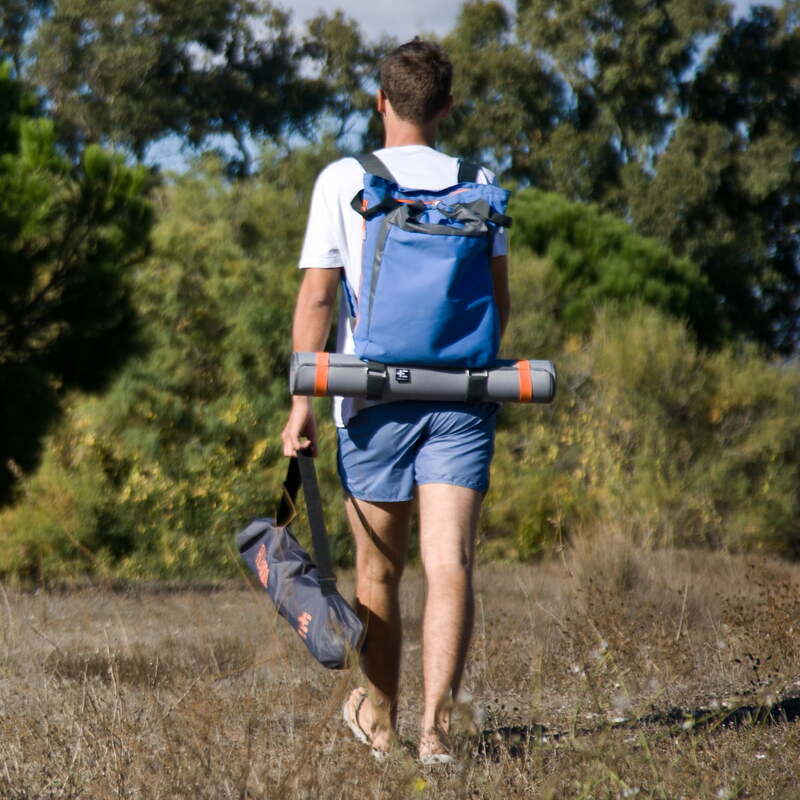 The rucksack by Terra Nation has many functions that make the Tane Kopu bag the perfect beach companion: A cooling compartment for drinks, enough space for swimming suits, clip for keys and much more. 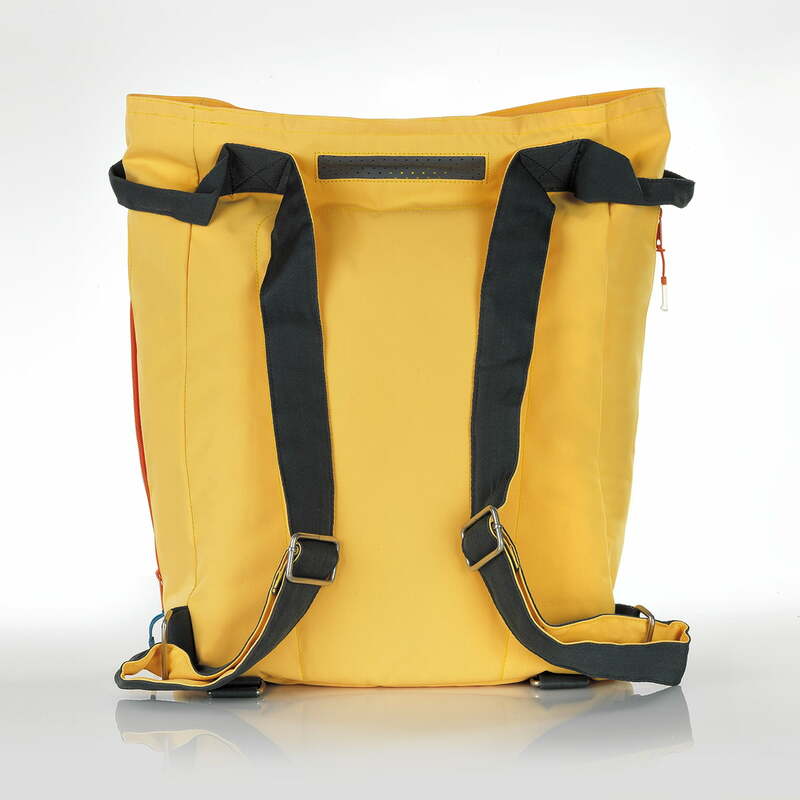 "Back belly" is the meaning of the unusual name of the beach backpack Tane Kopu. The rucksack by Terra Nation is able to 'swallow' a lot. 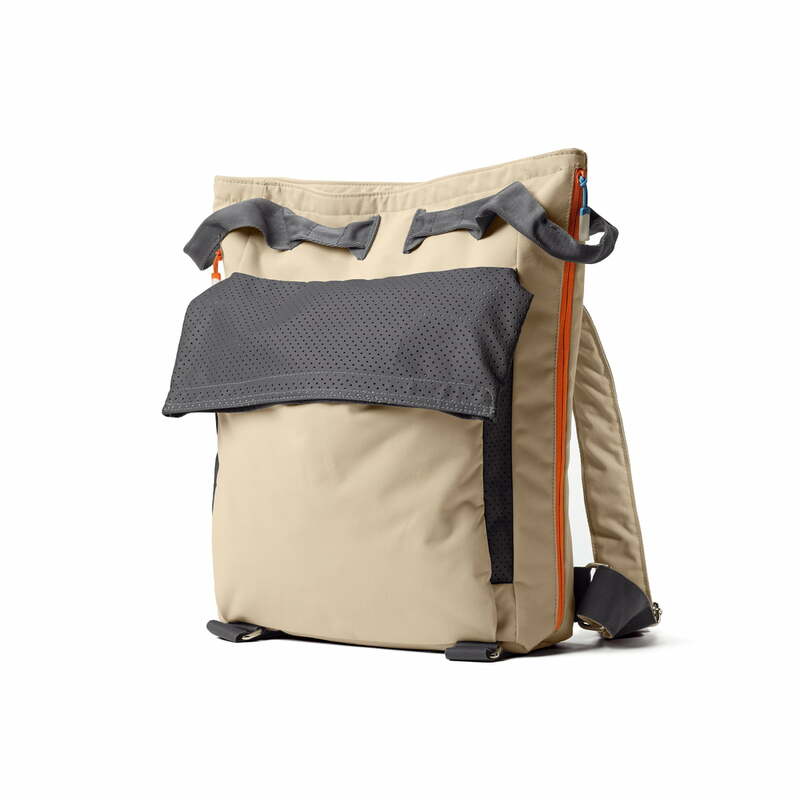 The rucksack has many features that ensure a relaxing day at the beach, since it was especially adapted to the demands of a beach excursion. Perfectly equipped with the functional beach bag by Terra Nation. 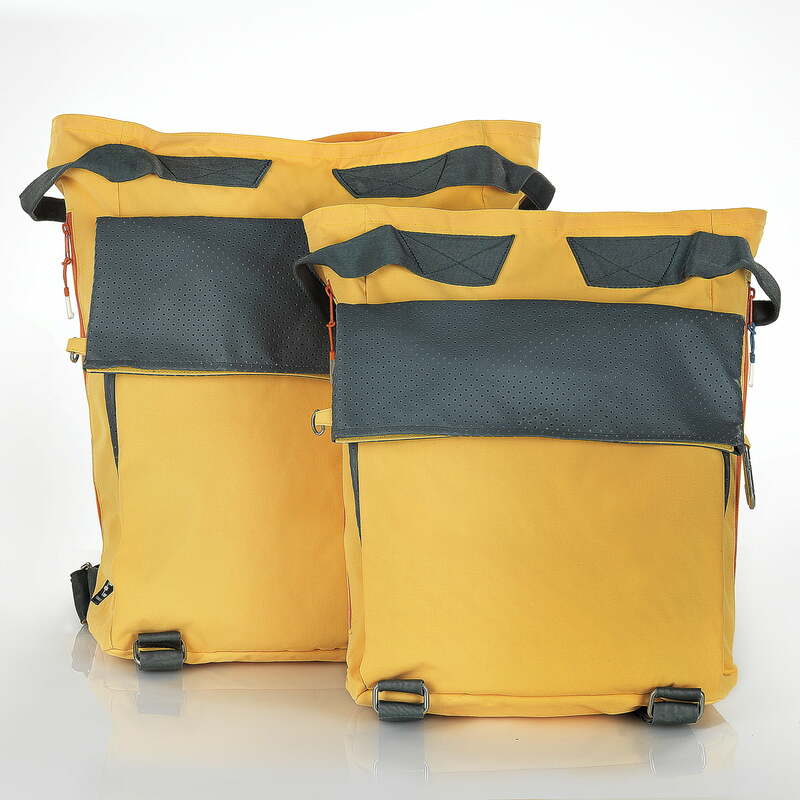 Tane Kopu is available in two sizes and a range of different colours. 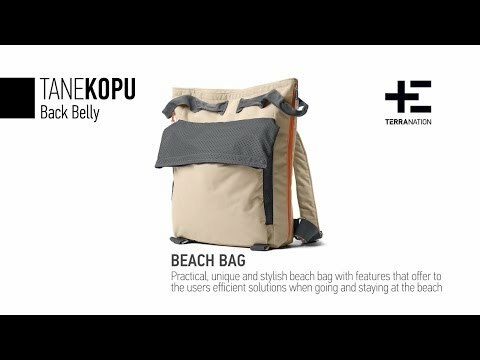 The Tane Kopu Beach Backpack by Terra Nation makes a day at the beach perfect. 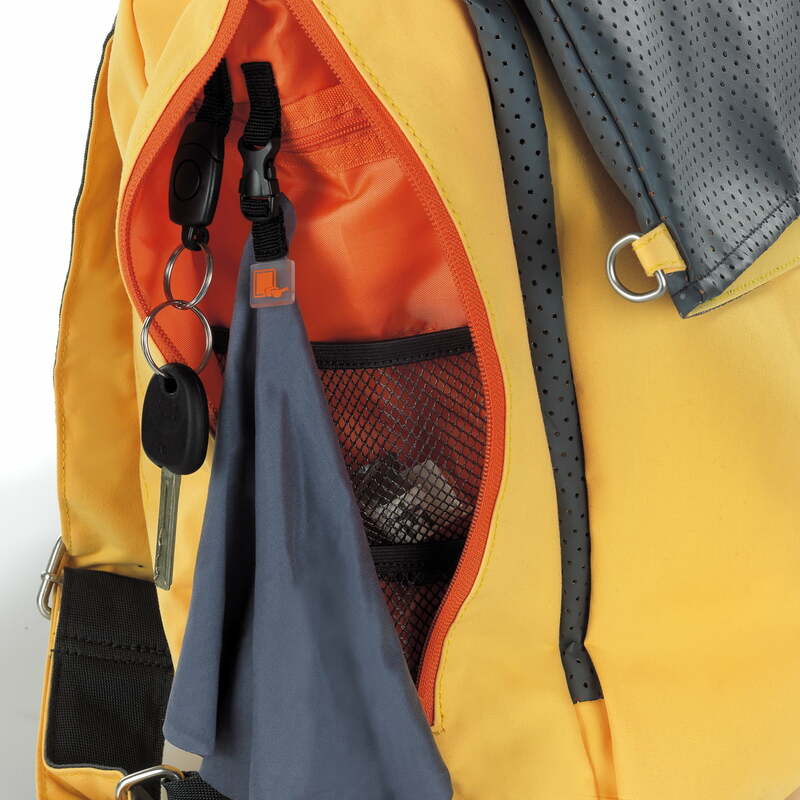 Here, the backpack is shown in use. Discover all the features and benefits in this video. 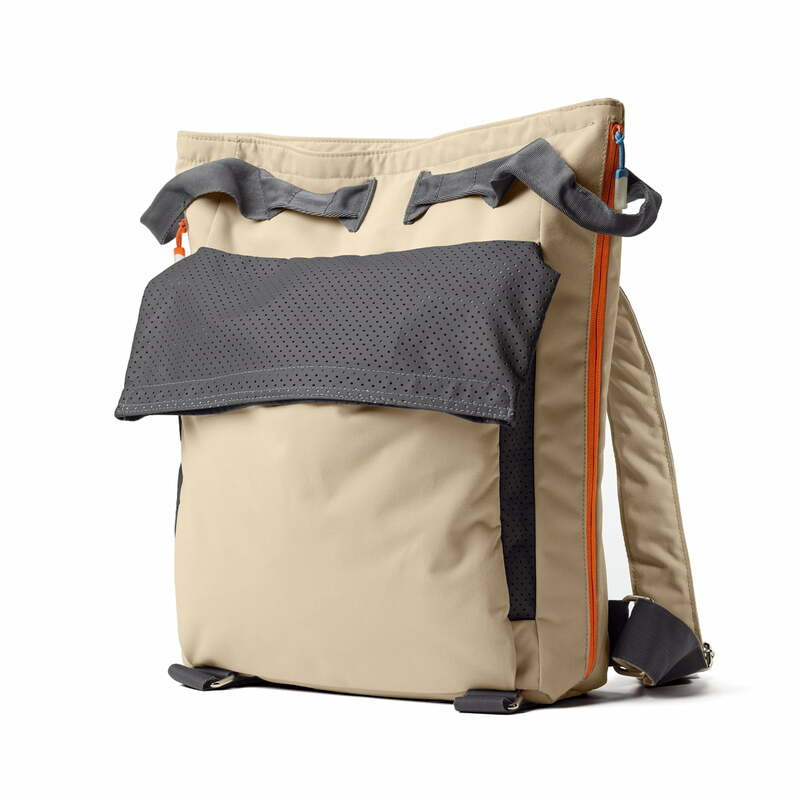 Individual product image of the Tane Kopu Beach Bag 42 l by Terra Nation in sand. 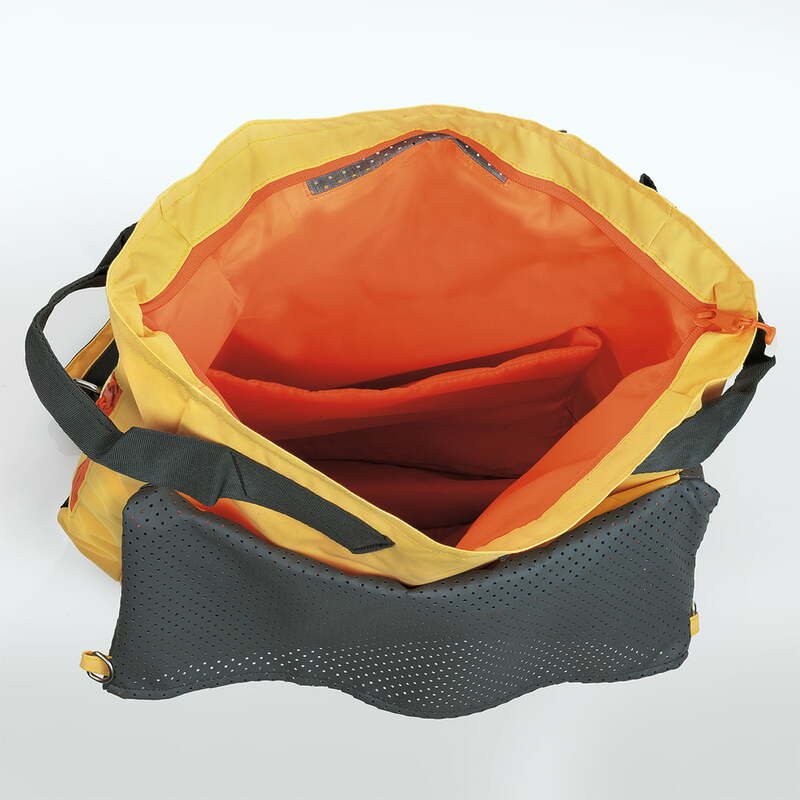 A padded internal compartment inside the backpack provides protection for delicate items. 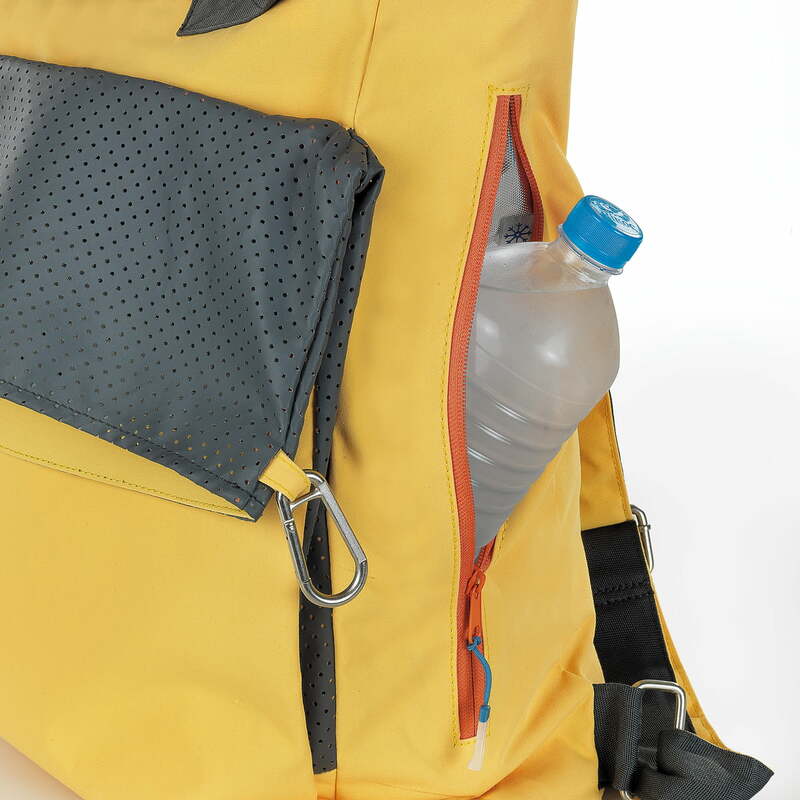 The backpack by Terra Nation has various features which make the Tane Kopu bag the perfect companion for the beach: a cooling compartment for drinks, plenty of space for swimwear, a clip for keys and a lot more. 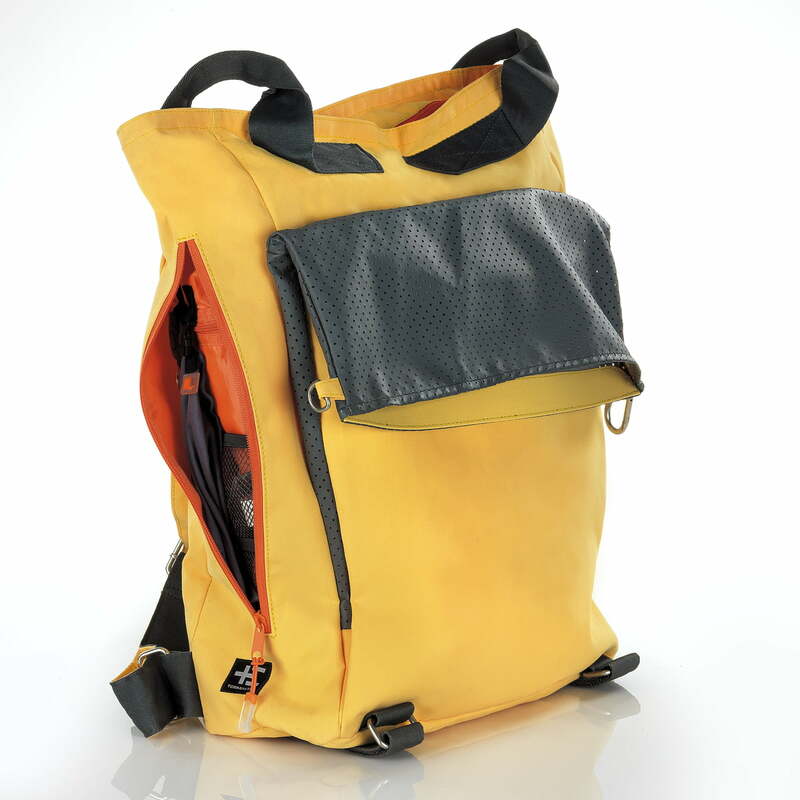 “Belly on the back” is the definition of the unusual name of the Tane Kopu Beach Backpack. As such, the backpack from Terra Nation can “swallow” a lot. Be well-equipped with the functional Beach Backpack by Terra Nation. Tane Kopu is available in two different sizes and a choice of different colours on request. 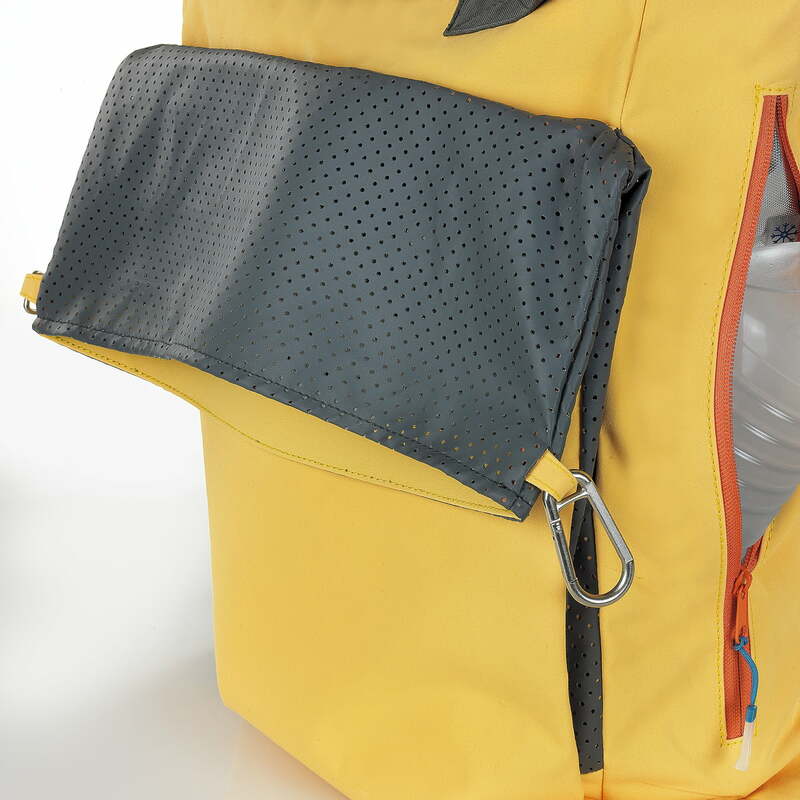 An isolated cooling compartment keeps drinks and snacks reliably cool and different-sized compartments and additional clips make storage especially easy. 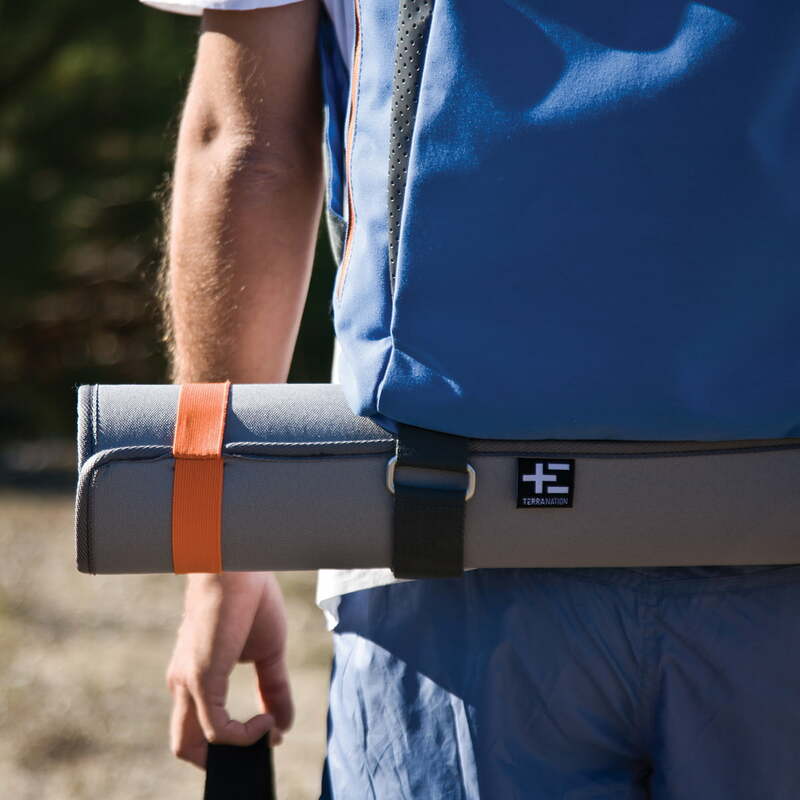 The Tehe Moe Beach Mat can easily be rolled up with its integrated rubber straps. 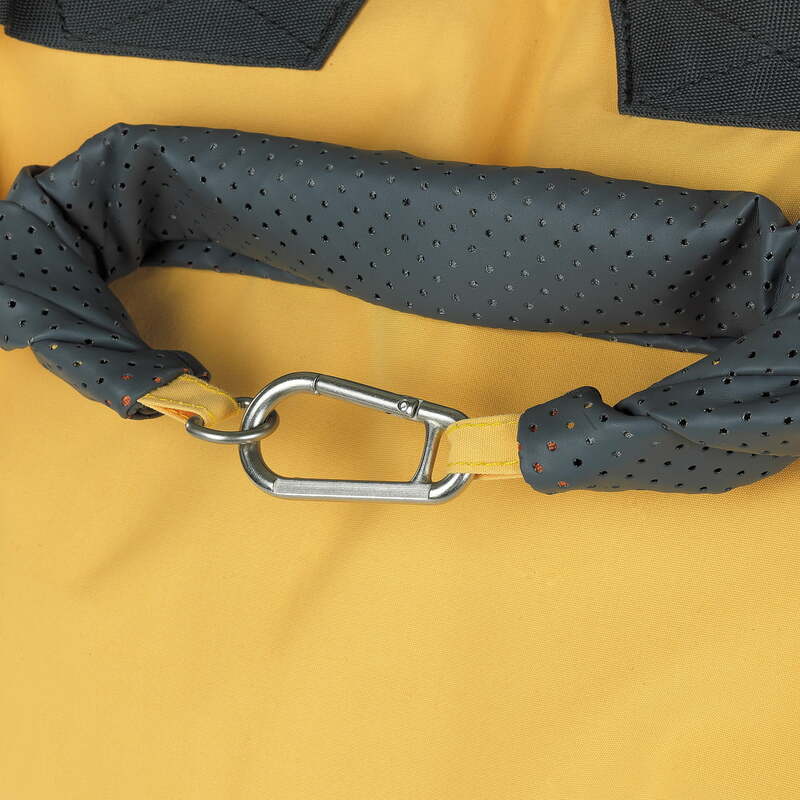 Adjustable straps for attaching the beach mats allow you to hang it under the Tane Kopu Beach Backpack.